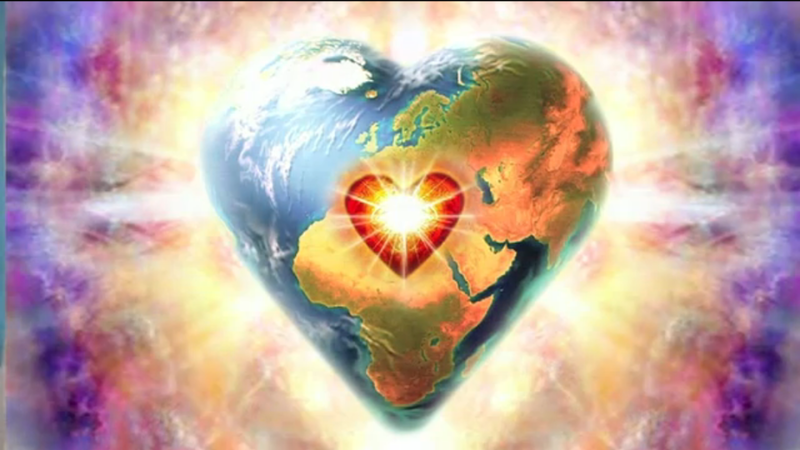 Let Us Keep Our Hearts Open | Ascension 360º - Navigating the New World Energies! The Violet Flame with burn eternally in honor, memory and in celebration of their lives. Our Universe shines brighter with the sparks of 27 new stars. Unprecedented Grand 26,000 year Galactic Alignment!